Home » Discourses » Was the Buddha a Pessimist? I remember that during my youth, a missionary had come from India to Mandalay. In one of his discourses, he said, The Buddha only taught four things-suffering, the cause of suffering, the eradication of suffering and the path of the eradication of suffering. All he is talking about is suffering! There is no happiness anywhere. There is not a trace of happiness in the Buddha's teaching. He is a pessimist! The Buddha taught nothing but pessimism. To use the word Noble (arya) for this teaching is wrong. How can suffering be noble? Truth, bliss and absorption are called arya. In the Buddha's teaching none of these are present! This missionary was a powerful speaker. Being only a teenager I was quite immature, and his speech impressed me. I found his point quite logical: The Buddha's teaching is full of suffering and totally devoid of happiness. Years later when I realised for myself the true meaning of the four Noble Truths, I became ashamed of my lack of wisdom in my teenage years. While these four Noble Truths of life were expounded in systematic detail by the Buddha, only Vipassana helped me to understand them. Suffering is one truth of life. It arises because of craving and aversion, which in turn arise from tanhā (trsna). If these causes are eradicated, then the root cause of suffering is eradicated. For this, there is a practical technique, a path, a way: an Eightfold Path, which teaches one, while living a moral and upright life, to master one's mind and to develop paññā (experiential wisdom). If one practices paññā (prajna), then new impurities do not arise in the mind and the old stock of impurities is automatically eradicated. After all, what is the eradication of suffering? It is a direct result of purifying the mind, the experience of nibbāna (nirvana). Suffering, its cause, its eradication and the path of its eradication are called Noble Truths of suffering. The final aim of the teaching of the Buddha is to eradicate all suffering. Amatatthā: To experience for oneself the deathless state where nothing passes away. It became clear to me through the practice of Vipassana that misery arises the moment the mind is defiled with craving or aversion. And misery passes away when the defilements are removed. As many defilements are removed, that much misery is eliminated. If all the past-accumulated impurities are eradicated and the habit of making new impurities is broken, then misery is totally eradicated - dukkhā-nirodhā. In today's India, nirodhā is used to denote suppression. However, when something is suppressed, it may again raise its head at any time in the future. In contrast, the original meaning of nirodhā is complete uprooting, total eradication. That which cannot arise again is nirodhā. Therefore dukkhā-nirodhā means that dukkhā (suffering) cannot arise again. -destroyed, uprooted, like a palm tree whose head is cut off, extinguished, attaining the state of non-arising. Similarly, today arya merely denotes a caste or race. However, in the days of the Buddha, arya denoted not simply caste or race but, rather, qualities. If a person of any race, caste or class-walking on the path of the Dhamma (Universal Law) by the development of morality, mastery over the mind and experiential wisdom-attained the first of the four stages of liberation, he was called an Arya (a Noble One). This stage is called sotāpannā (stream-enterer)-that is, this person has entered the stream of complete liberation from the cycle of birth and death. Such a person is partially liberated. One is totally freed from the possibility of future lives in the lower worlds because of eradication of all kammas (karmas) that would take one to such lower worlds even though one still has some kammas left, which may result in a maximum of seven lives before final liberation from all rebirth. Hence, such a person is entitled to the epithet of arya. 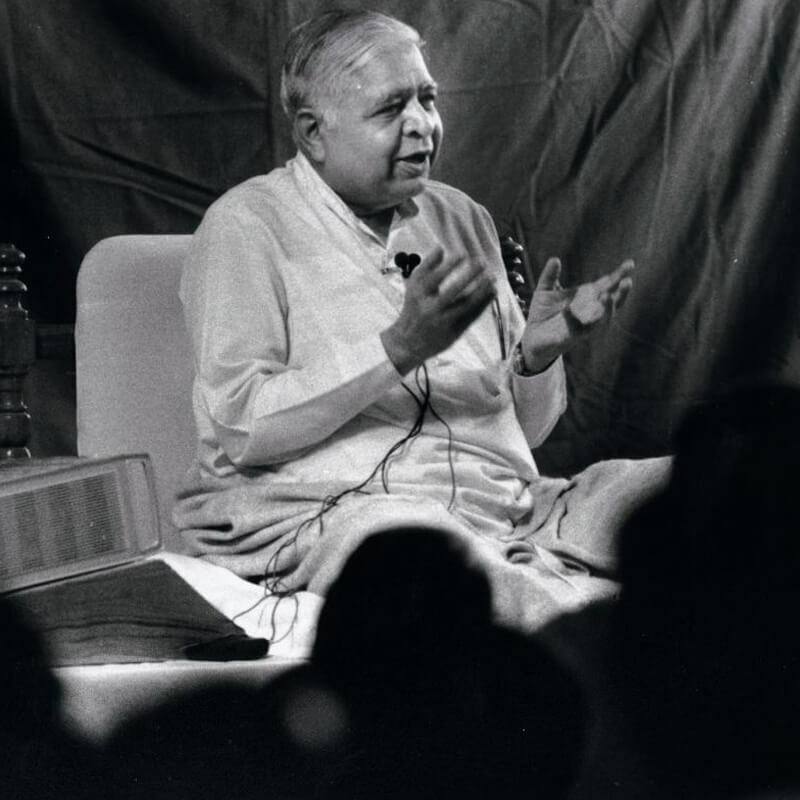 Continuing the practice of Vipassana, the practitioner successively becomes a sakadāgāmī (once-returner), anāgāmī (non-returner) and finally attains the state of an arahat (fully liberated being). Thus, arya-satya (Noble Truth) is a truth through the experience of which anyone can become an arya - noble person. The language of the Vedas was called Chandas at the time of the Buddha. About two centuries after the Buddha, an erudite grammarian by the name of Panini wrote a new grammar and thus created a new language based on the existing language, but quite different from it. It was governed by new rules. The language that was created was called Sanskrit (literally: composed, created, fashioned or artificial). Arya was used in the Vedic literature at the time of the Buddha in the qualitative sense, as well as to denote caste. In the literature of Panini's Sanskrit also, both meanings were applied to arya. Later on a new meaning was added: the people of the three classes (namely, Brahmins, Kshatriyas and Vaishyas) were called arya. The Buddha gave his discourses in his mother tongue, which was Kosali. This was the spoken language of the kingdom of Kosala and it was the natural language spoken by the people. It was not an artificially created language like Sanskrit. This Prakrit (literally, natural') language protected the words of the Buddha for centuries, therefore it was called Pāli (that which protects'). Years after the Buddha, the entire region of northern India along with the state of Kosala came under the rule of the Magadha Emperor Ashoka, who adopted not only the teaching of the Buddha but also his language. Then the language started to be called Magadhi. In this language, arya is ariyā, an epithet for all those who have attained stages from sotāpannā to arahat. Visuddho uttamoti ariyo - one who is pure and supreme is an arya. Ariyoti kilesehi ārakā thito parisuddho - one who is far away from the stains of passion, and thus, supremely pure, is an arya. Anaye na iriyatīti ariyo - one who does not follow the unwholesome way is an arya. Ahimsā sabbapānānam ariyoti pavuccatī - One who is non-violent towards all beings is an arya. Ariyaphalapatilābhato ariyoti - One who has attained nibbana is an ārya. Hīno gammo pothujjaniko anariyo anatthasaṃhito - a non-arya (anariyā) is one who is base, uninitiated (rustic), far away from nibbāna and collects unwholesome states. Ariyoti puthujjanabhūmi atikkanto - an arya is one who has crossed the field of puthujjanā (an ordinary worldly person). Ariyā imāni pativijjhanti, tasmā ariyasaccānīti vuccantī - those truths that are known to the ārya are ārya truths (Noble Truths). Siddhattha Gotama (Siddhartha Gautama) attained the ultimate self-enlightenment in Bodh Gaya and became a perfectly Self-enlightened One. Later, he taught the Dhamma to the five Brahmin ascetics from Kapilavatthu in Varanasi. In his first discourse he expounded the practical aspect of the four Noble Truths. There he explained how the four Noble Truths lead to the ultimate reality of nibbāna, which is beyond the senses: eternal, everlasting and permanent. He clarified how the four Noble Truths if practiced in all three aspects (in the complete twelve-fold manner) can lead to the experience of the ultimate reality. According to the Buddha's teaching, all four Noble Truths are also included in any one Noble Truth. Anyone who goes beyond misery does so by understanding the entire field of misery. Thus, the Noble Truth of suffering includes the other three. Within a week, all the five Brahmin ascetics attained complete liberation by practicing this benevolent teaching. Thus, they became the first five arahats after the Buddha. Vipassana proved fruitful! From then on the Buddha wandered from the eastern border of Rajasthan to the western border of Bengal, ceaselessly serving people. He taught how to realize these Noble Truths through the practice of Vipassana, resulting in the experience of the eternal truth of nibbāna. Even in his lifetime, thousands of monks and nuns (bhikkhus and bhikkhunis) became arahats. In addition, hundreds of thousands of both bhikkhus and householders had the first experience of the ultimate reality when they became sotāpannā (stream-enterer). Later, many became sakadāgāmī and anāgāmī. 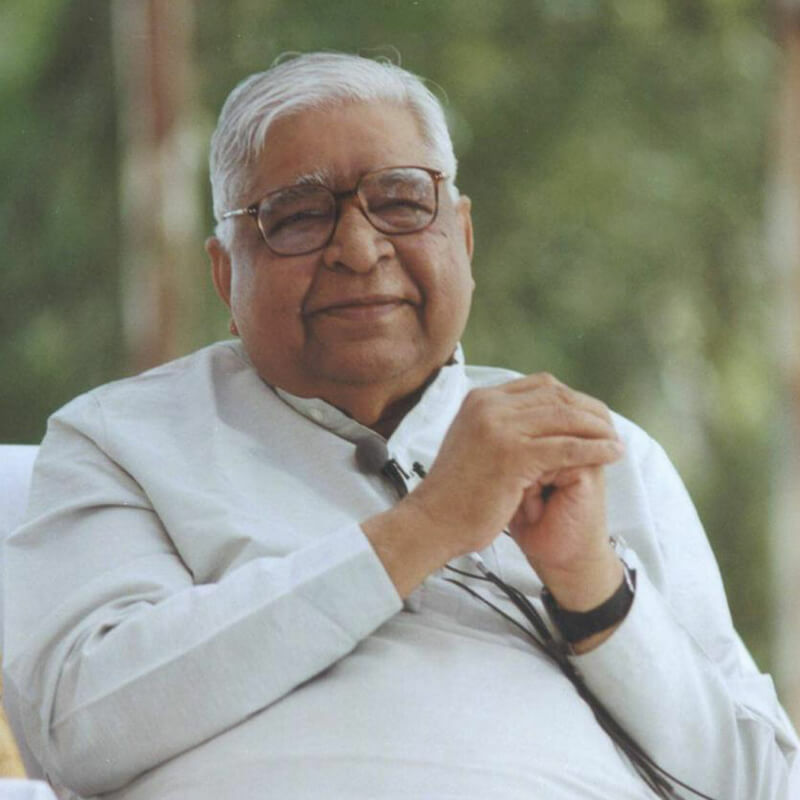 This technique of Vipassana benefited millions of people by liberating them from suffering in this very life through the realization of the four Noble Truths. It was our misfortune that we lost this wonderful technique and all its literature from our country and as a result were deprived of its limitless benefit. Both the practice and the literature disappeared. With the teaching no longer available, people began to criticise it out of ignorance, declaring that they did not accept the noble truth of suffering. 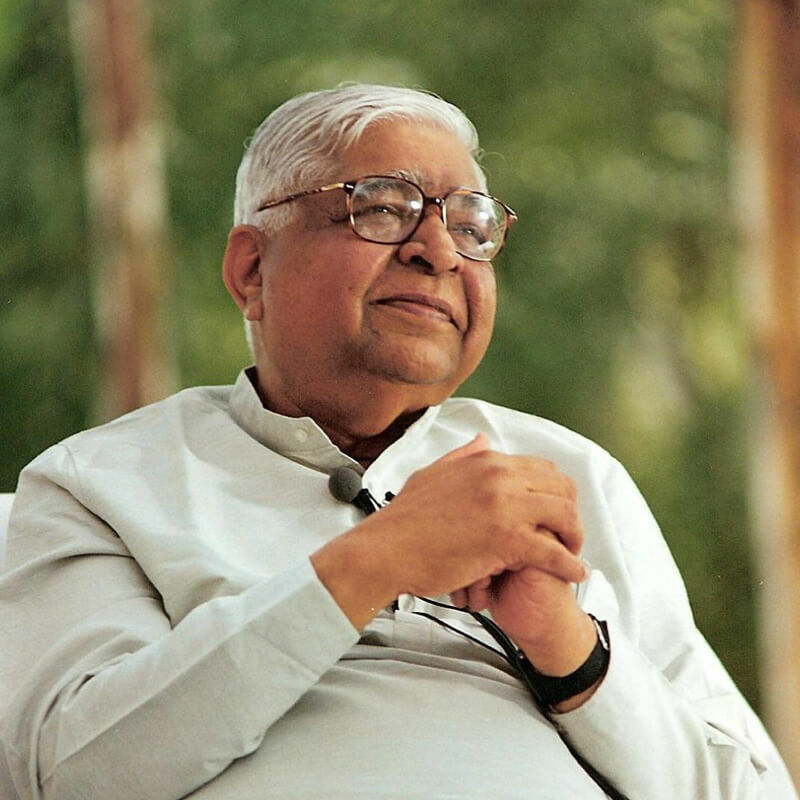 In the face of such an unfortunate historical development, how can one blame the Buddha or the Vipassana that he taught, for the currently accepted misconceptions about his teachings?